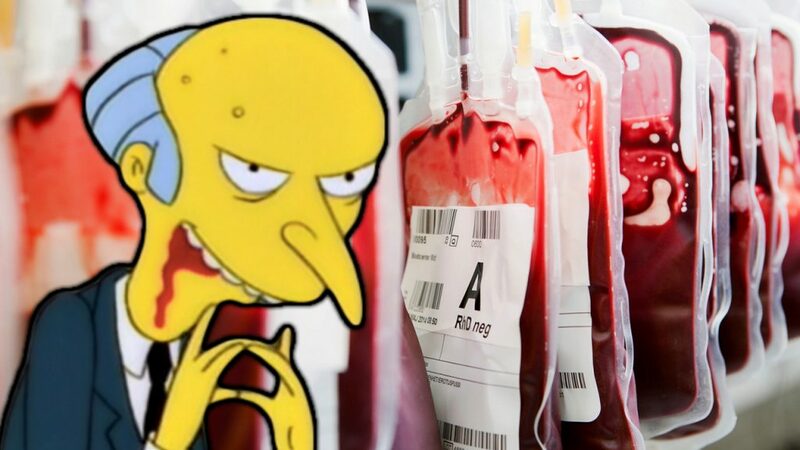 This week on the New World Next Week: FDA cracks down on young blood infusions; dog dna testing generates controversy; and the dinosaur media is on death watch. 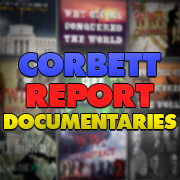 http://www.corbettreport.com/mp3/2019-02-21%20James%20Evan%20Pilato.mp3 This week on the New World Next Week: FDA cracks down on young blood infusions; dog dna testing generates controversy; and the dinosaur media is on death watch. 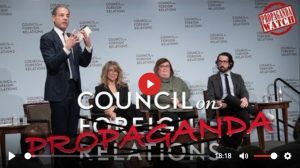 http://www.corbettreport.com/mp3/2018-11-22%20James%20Evan%20Pilato.mp3 This week on the New World Next Week: The collapse of traditional TV continues; the collapse of Big Tech ensues; and the rise of the beard world order begins. 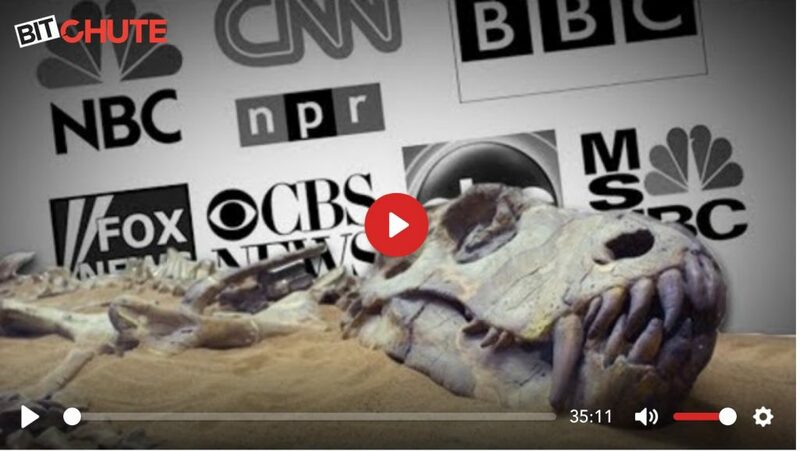 The fake establishment lapdog corporate crony mockingbird mouthpiece dinosaur media has finally learned that no one pays attention to the fake establishment lapdog corporate crony mockingbird mouthpiece dinosaur media anymore. 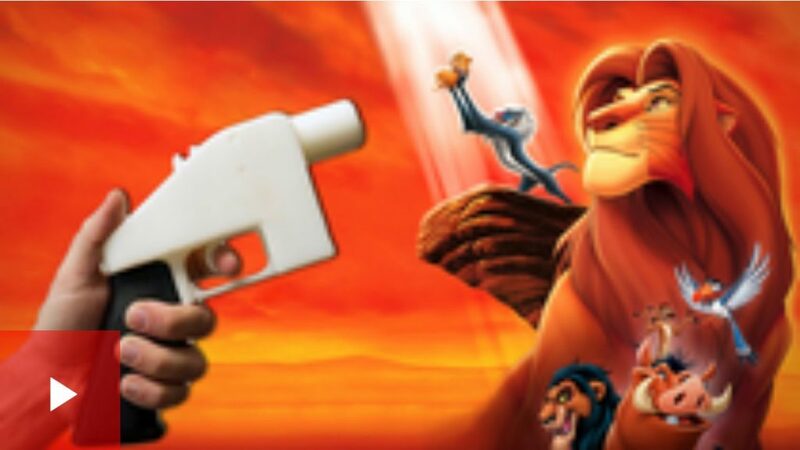 This is humorous, but also worrying. 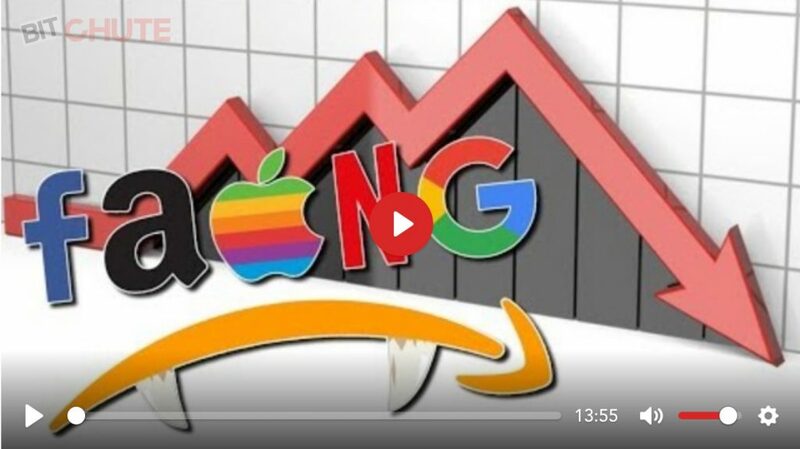 James Corbett discusses what it feels like now that the Eye of Sauron is gazing directly at The Corbett Report in his latest installment of Financial Survival with Melody Cedarstrom. 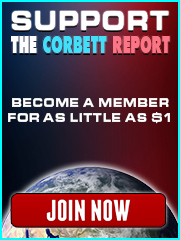 http://www.corbettreport.com/mp3/2018-09-27%20James%20Evan%20Pilato.mp3 This week on the New World Next Week: Greece uses drones to go after tax evaders; the 3D printed gun smear campaign ramps up as a Lion King puppet tech goes down; and the deep state is caught implanting regime change narratives in the MSM.